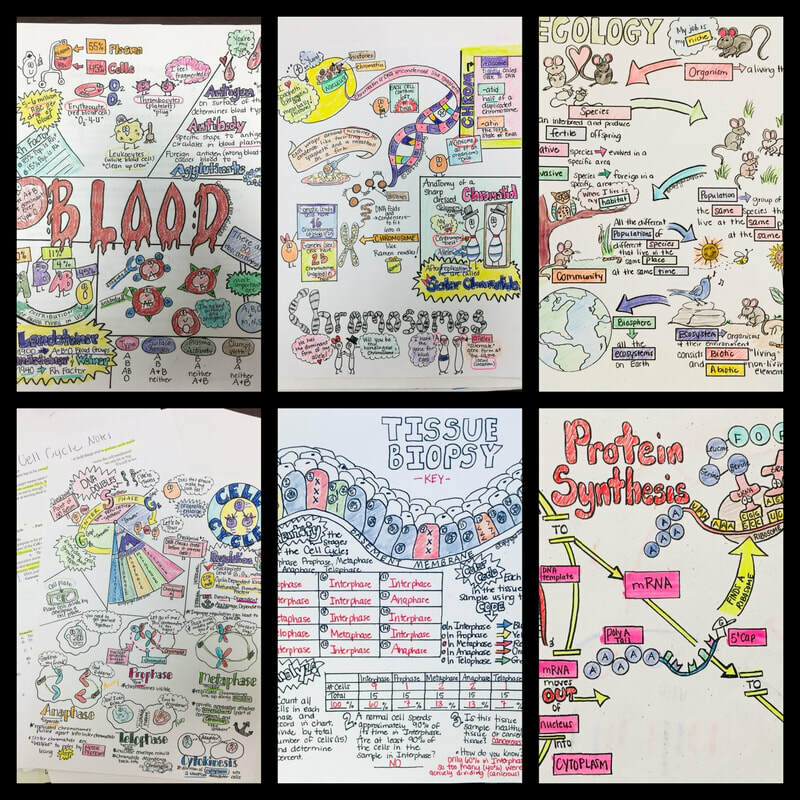 Please visit my Teachers Pay Teachers store for all of my Biology Sketch Notes! Most include concise student notes that correspond to the Sketch Notes! ​Some include a version with blanks for students to fill in! ​Look for my book on Amazon soon!